Omega has released the limited edition Omega Hour Vision Blue watch in support of Orbis International. Orbis International is an organization that fights against preventable blindness. 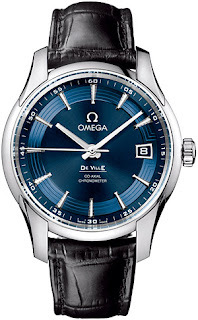 Omega Ambassador and actor Daniel Craig will be working closely with Omega on this project. The watch will feature a beautiful blue sunburst dial, hence the name. 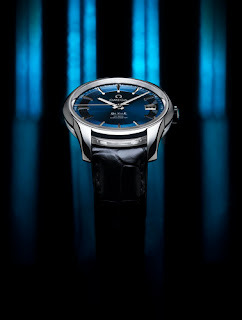 It will feature 18 Ct white gold hours, minutes and seconds hands and a date window at the 3 o'clock position. It will have the 360-degree see-through case, which is 41 mm in diameter. You can admire the movement, not only from the back, but also from the sides. 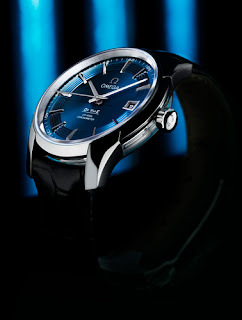 It will be powered by Omega’s Co-Axial calibre 8500 self-winding movement that is COSC certified. 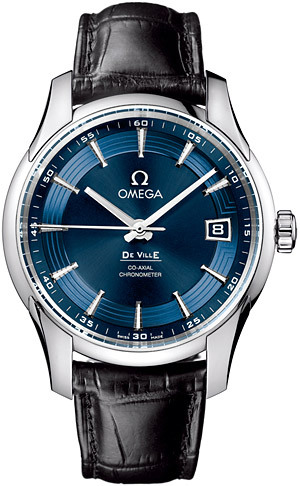 It is also an ideal watch for travelers as the hour hand can be adjusted independently of the minute and seconds hand. The watch is water resistant to 10 ATM.